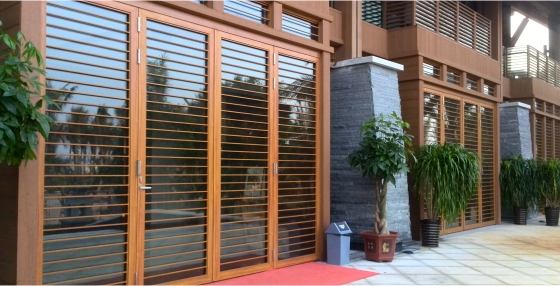 Brio’s Weatherfold 4s 150 takes exterior bifolds to another level. 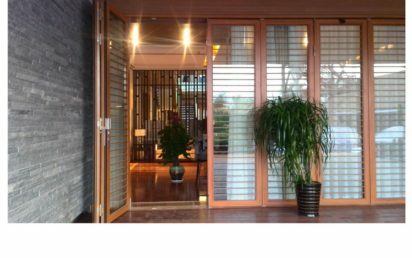 An architectural hardware system for top hung exterior folding doors with the capacity to handle panels up to 150kg with precision and ease. 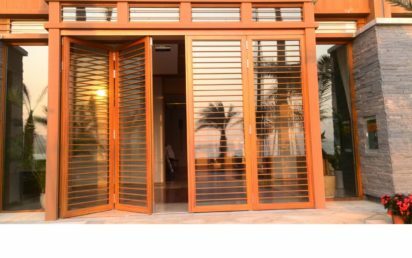 Openings as large as 4m high and 19.5m wide can be achieved with 8 equal size panels folding seamlessly in each direction with inward or outward opening functionality. Suitable for aluminium and timber doors with non-mortice hinges in Satin Stainless (SS) and PVD Black (PR).